Master investors and economic luminaries share stories, jokes and incredible insight with the legendary financial writer and editor. In a series of penetrating interviews, Jim Grant mines his guests for nuggets of knowledge and insight like only he can, leveraging his encyclopedic grasp of financial history and his trademark cutting wit. 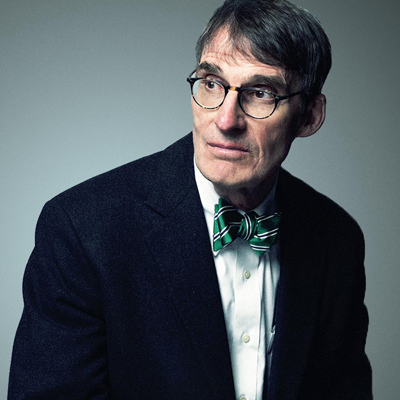 A legend of financial writing, James Grant founded Grant's Interest Rate Observer in 1983 following a stint at Barron's, where he originated the "Current Yield" column. His books include works of financial history, finance and biography.